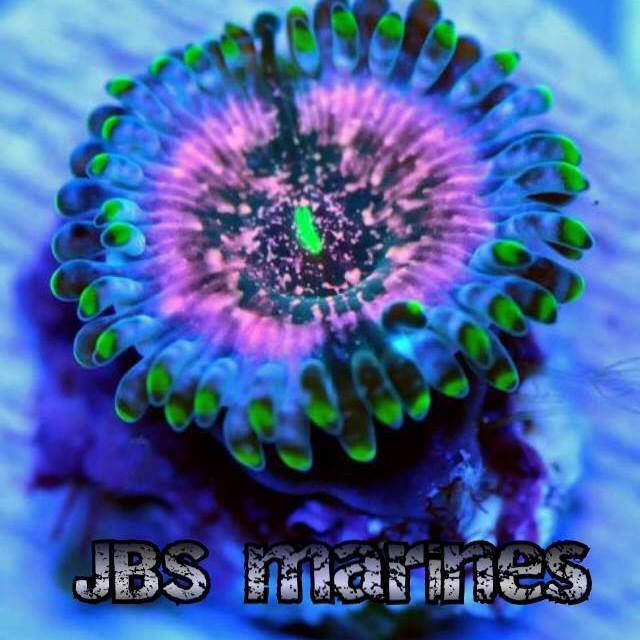 Jbs marines mail order corals, we have a great zoa frag and coral selection in store ready to ship out, also lots of live food made up fresh each day. 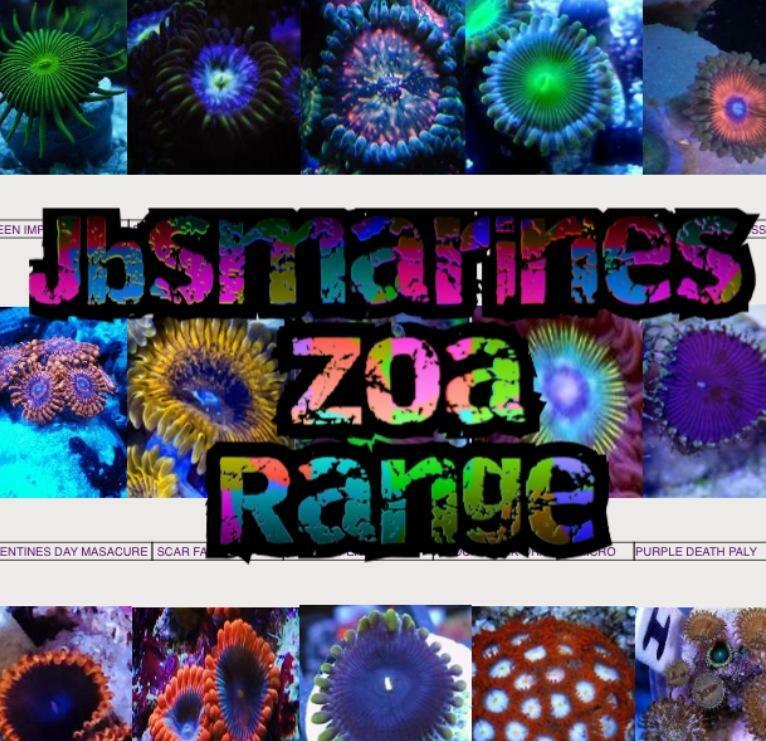 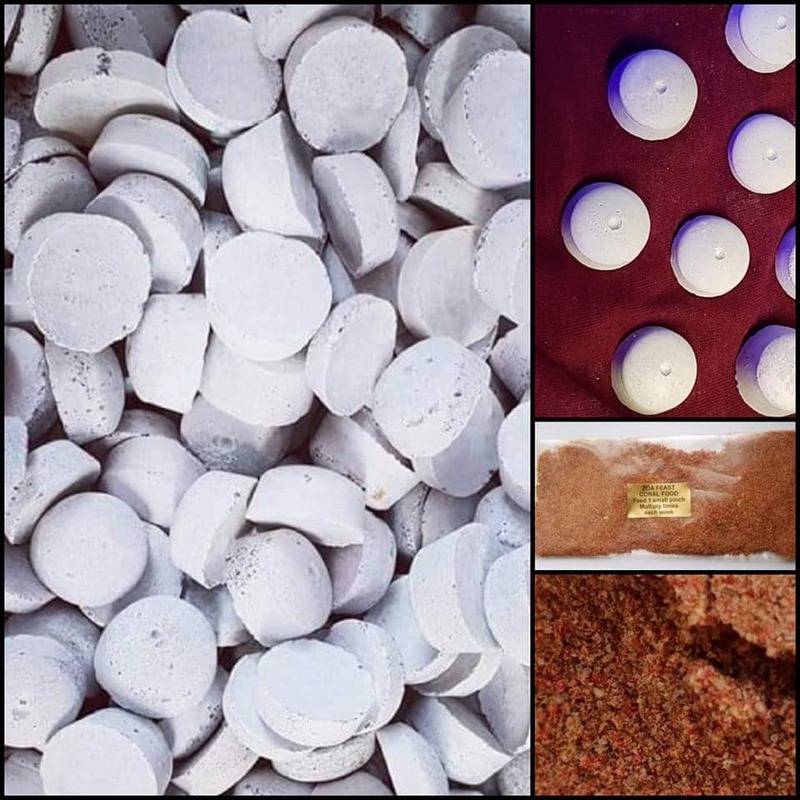 Our zoas are farmed here on site mainly from our home grown zoas. 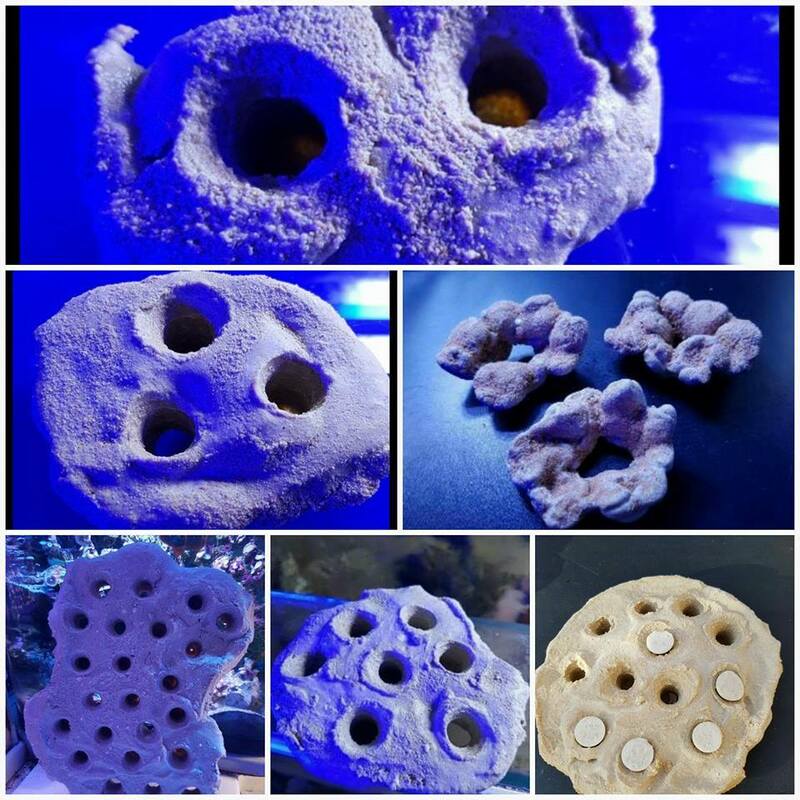 please note we only ship to the uk only. 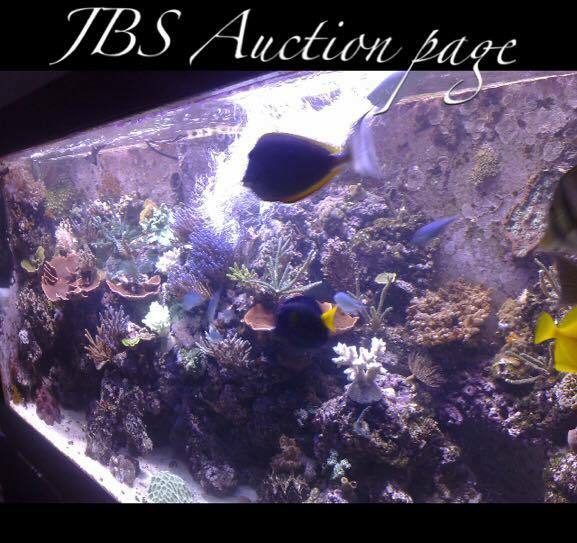 Jbsmarines mail order corals has secure online payments, we post out on tuesday,wednesday and thursdays each week for the following day delivery on coral orders & we will email to arrange a day leave a mobile number if you can it helps with the delivery. 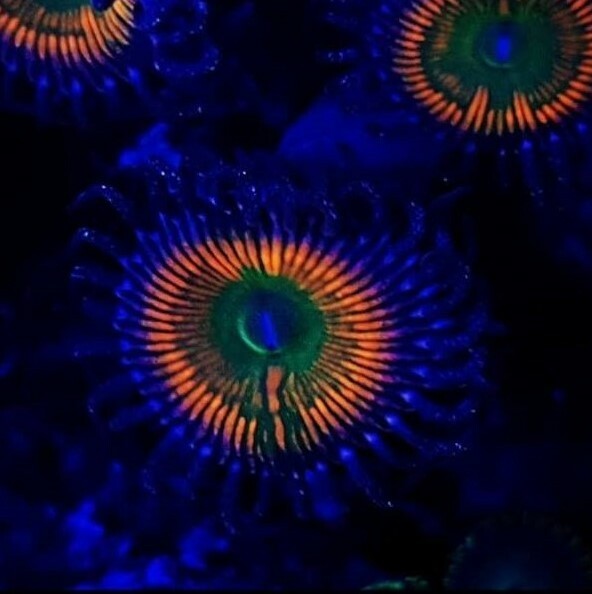 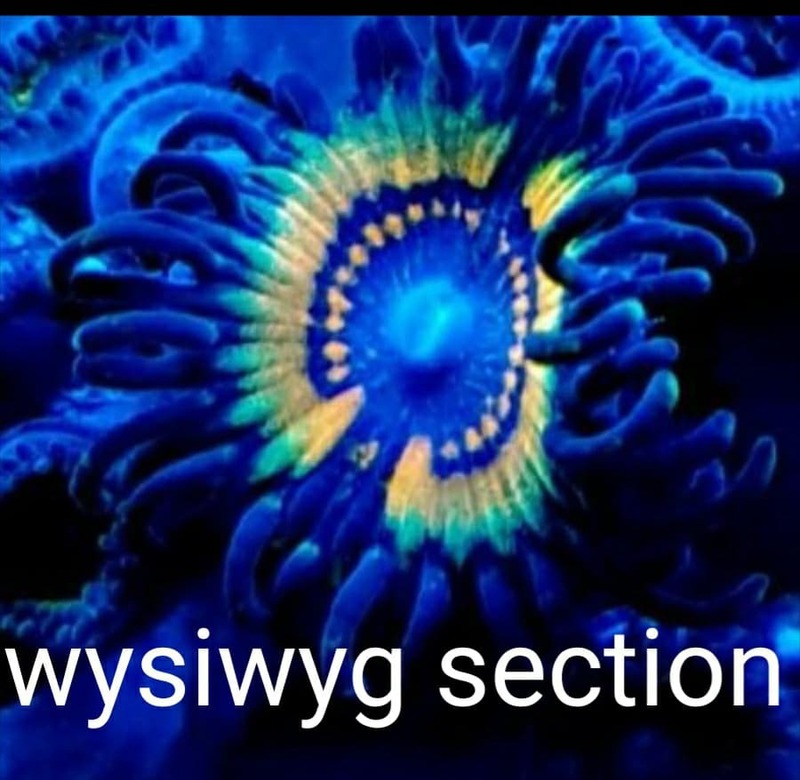 We have Sunday night and Wednesday night Facebook coral and live food auctions running each week come and join in, lots of zoas and frags avaliable.